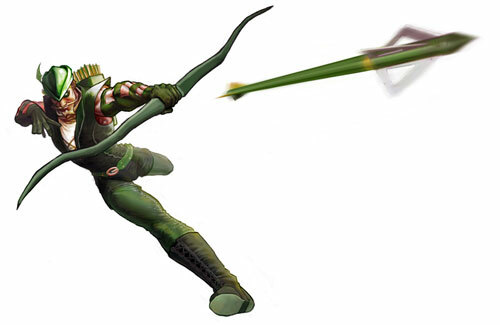 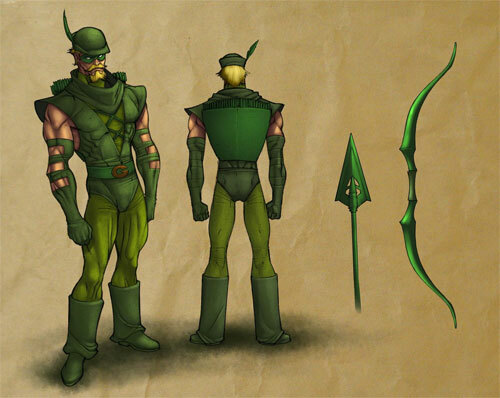 Green Arrow is a fictional character, a superhero that appears in comic books published by DC Comics. 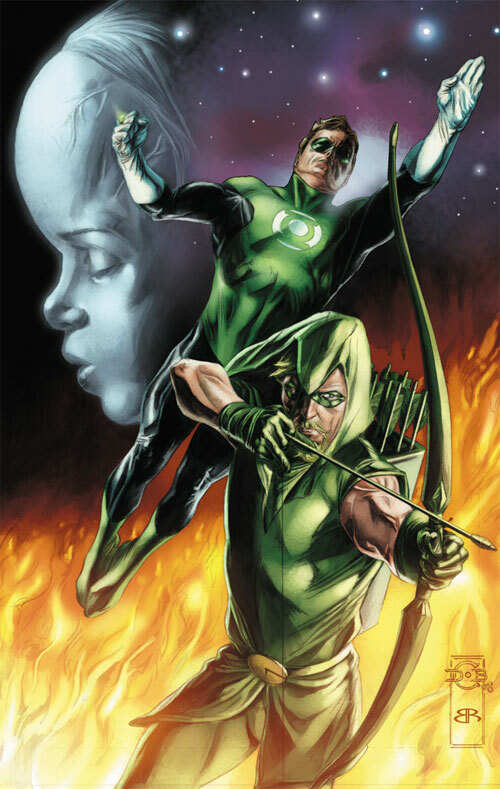 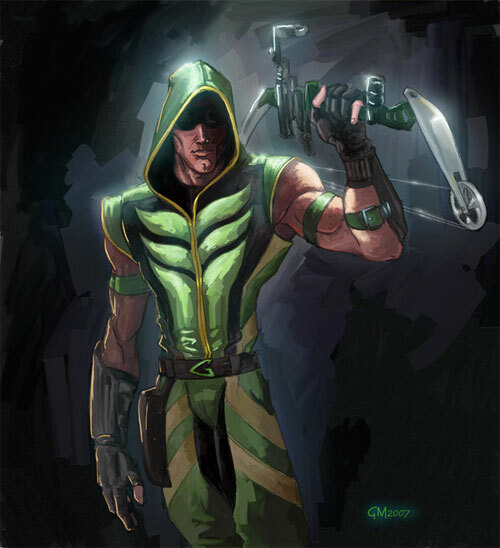 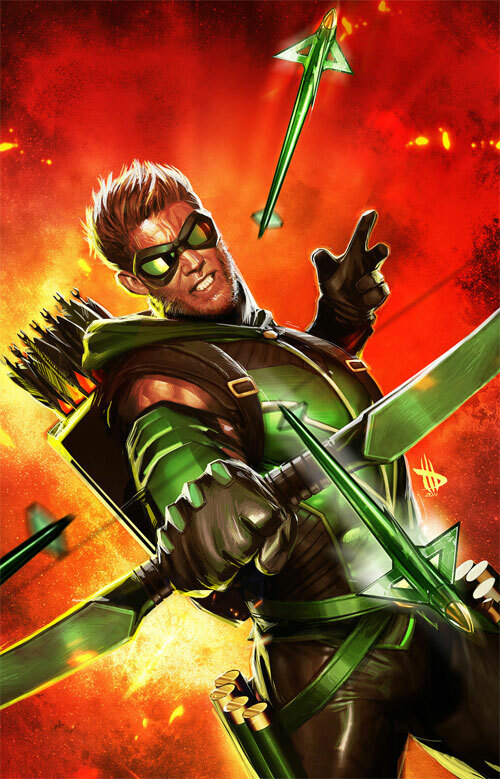 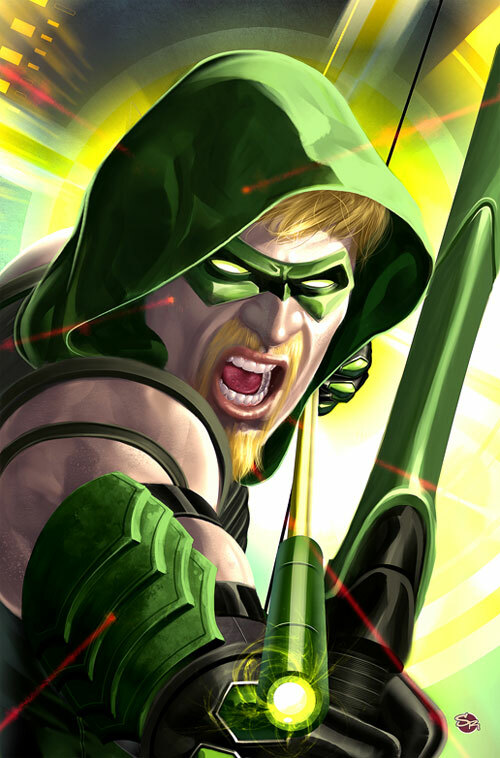 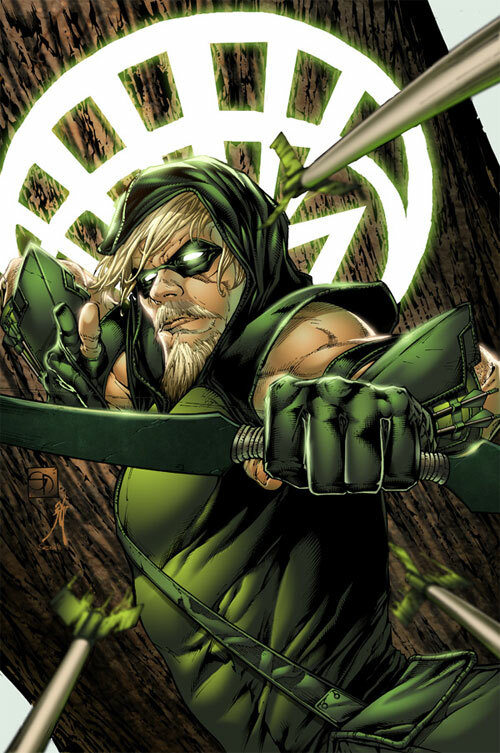 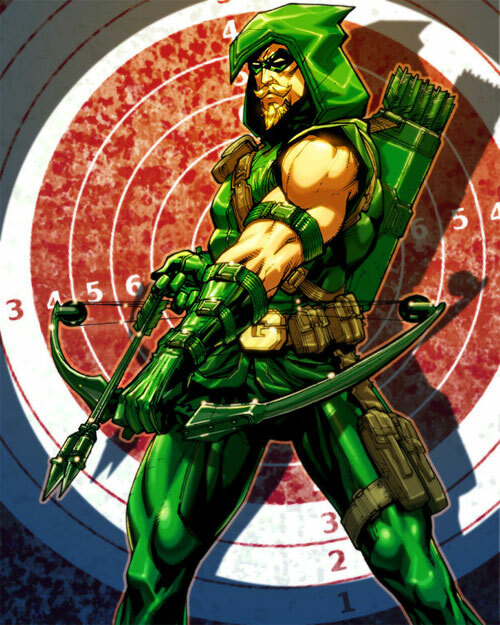 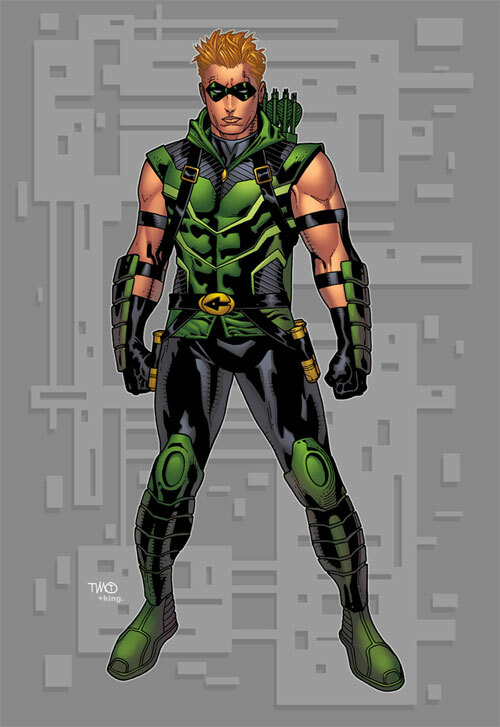 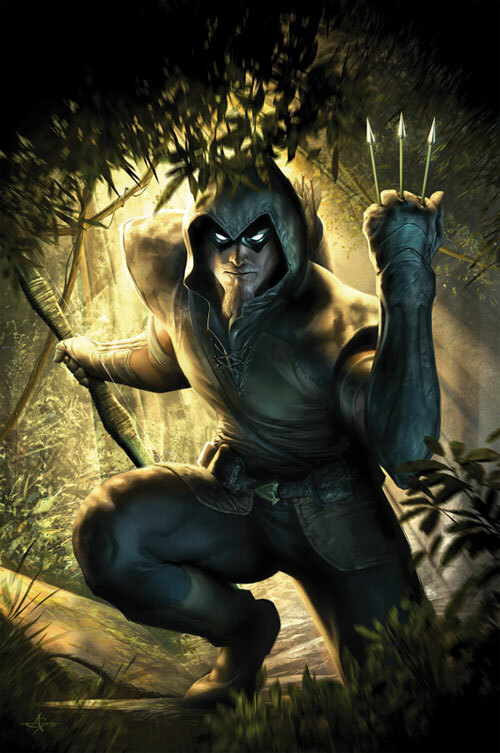 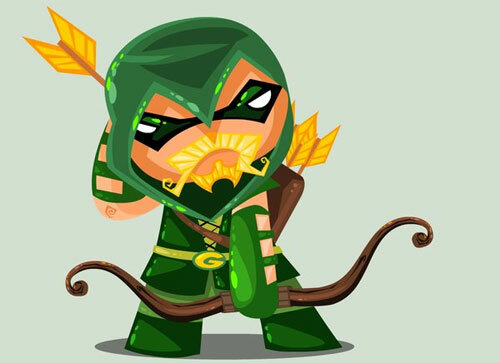 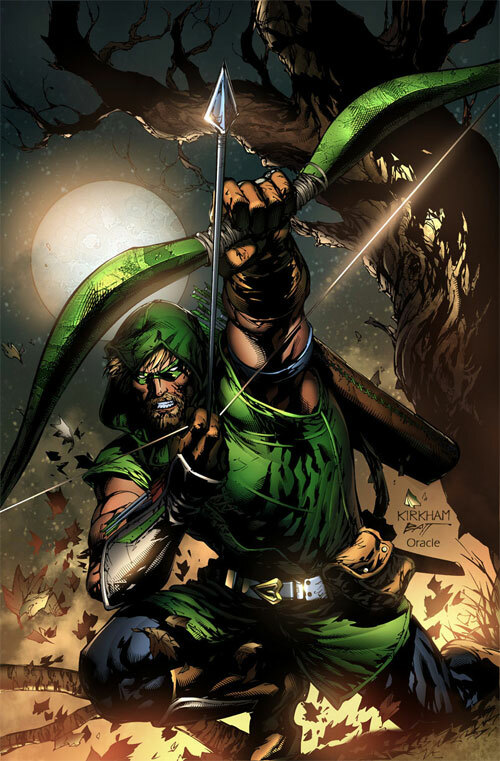 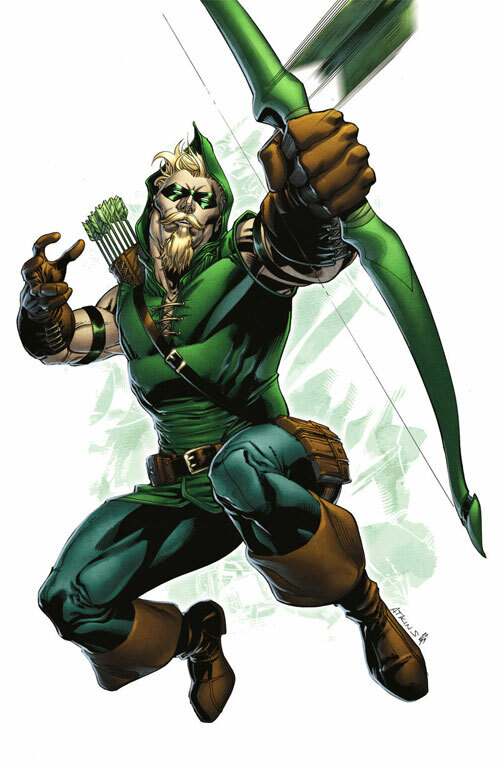 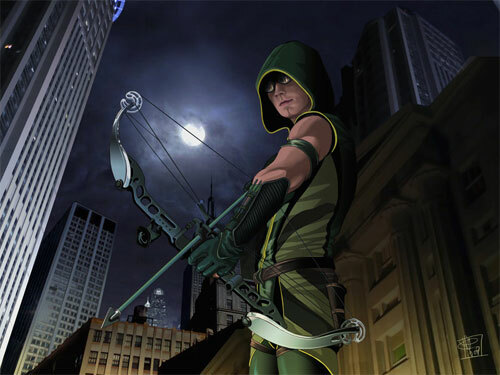 Introduced as Oliver Queen, a billionaire and former mayor of fictional Star City, Green Arrow is an archer who invents trick arrows with various special functions, such as glue arrows, net, explosive, time bomb, grappling, fire extinguishing, flash and tear gas arrows, as well as cryonic, boxing-glove arrows, and even a kryptonite arrow. 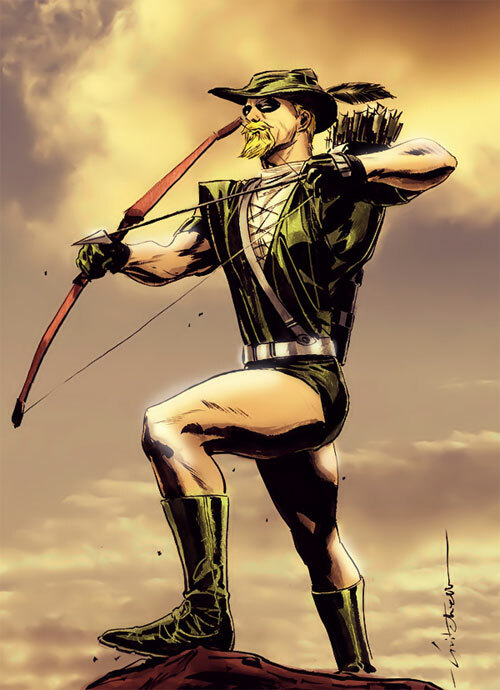 Originally developed as an archery-themed analogue of the very popular Batman character, writers at DC have developed Green Arrow into a voice of left-wing and progressive politics very much distinct in character from Batman, with his own supporting cast. 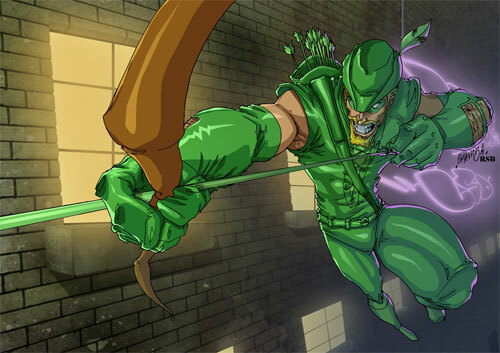 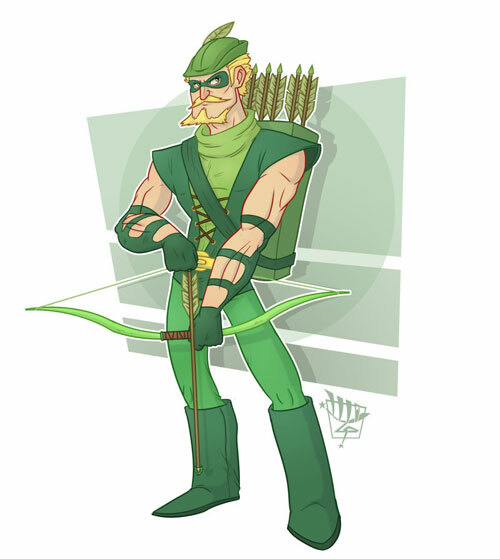 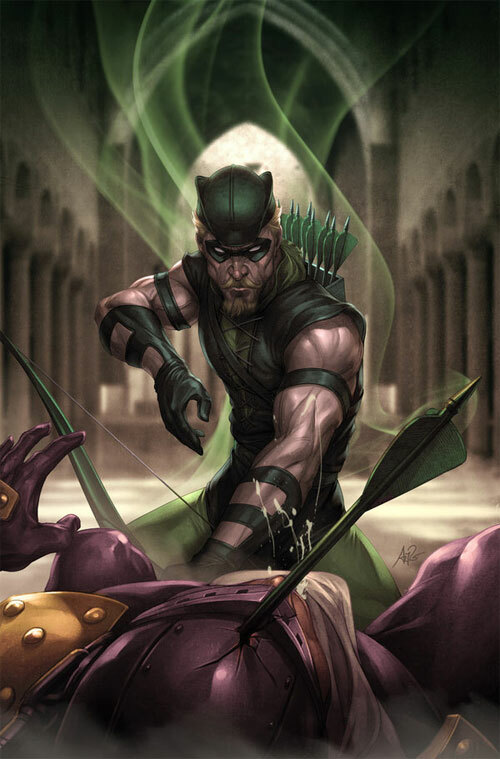 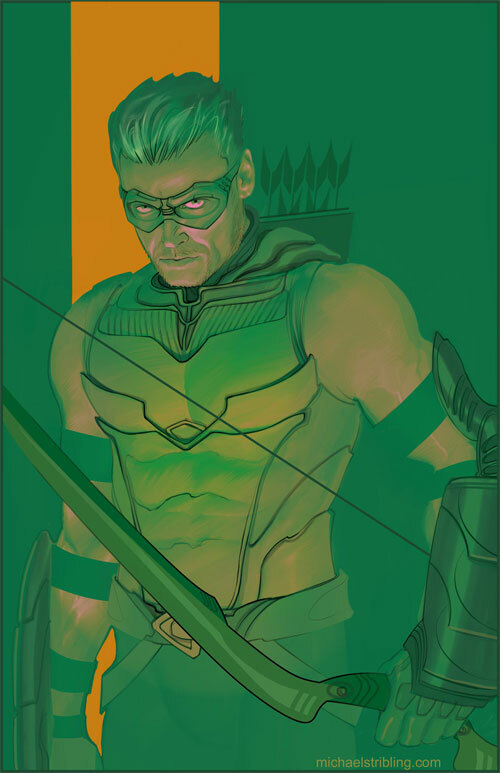 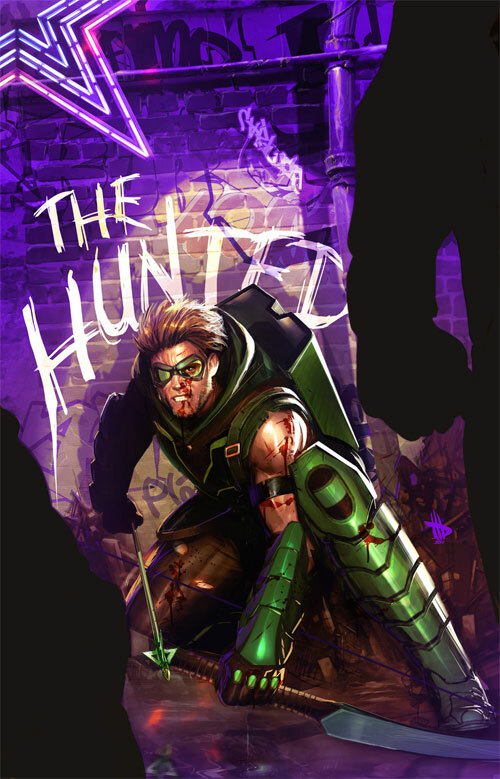 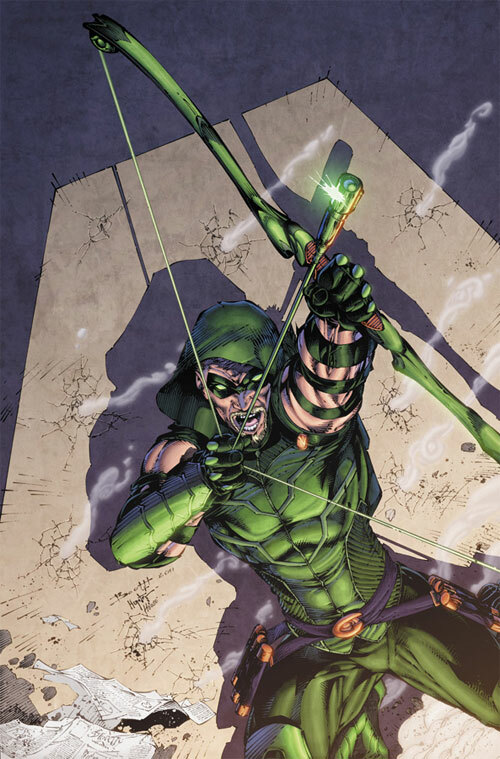 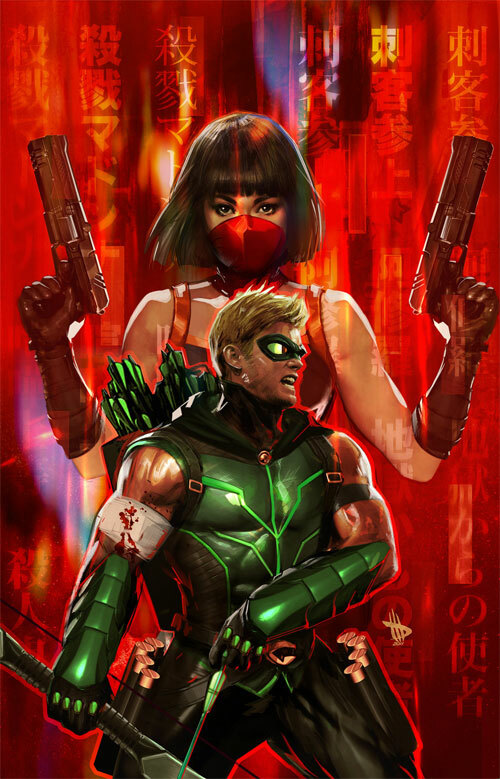 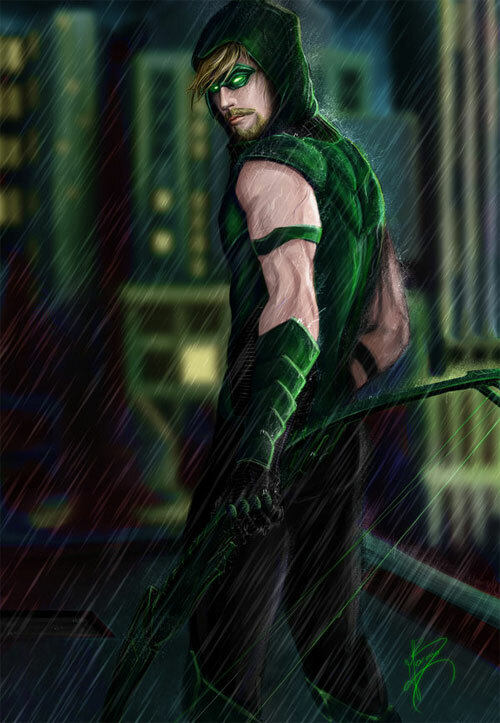 Check out our compilation of 31 Green Arrow Artworks. 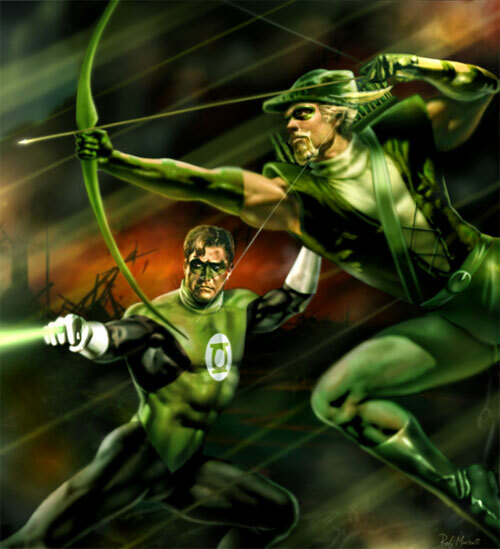 Enjoy the variation of artworks and get inspired!!! 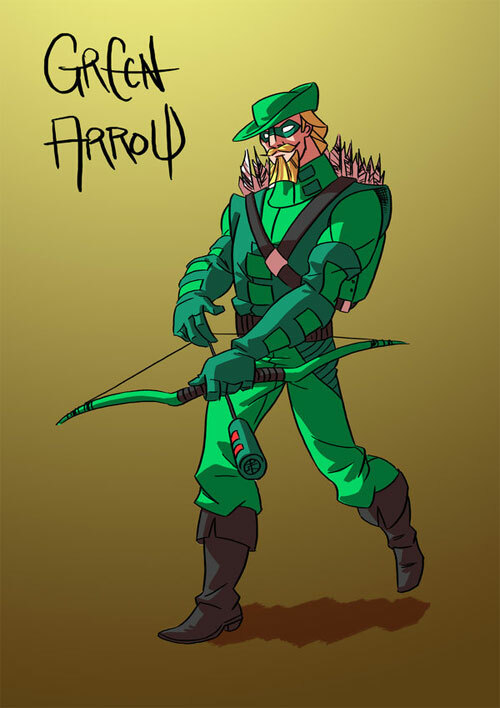 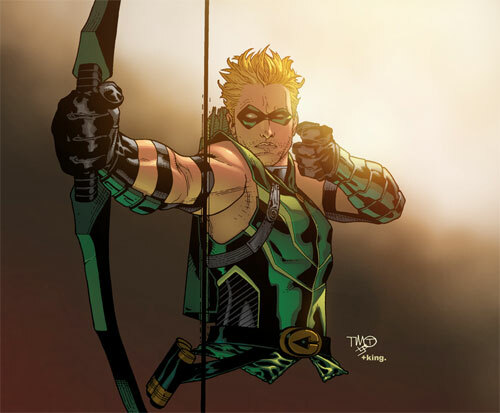 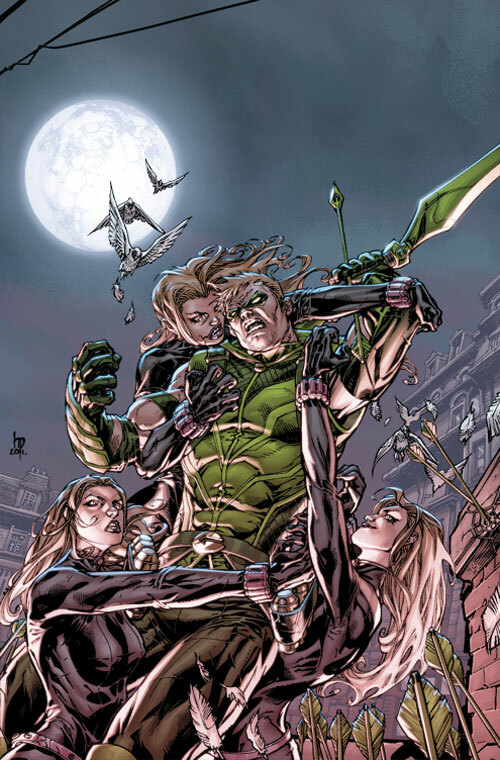 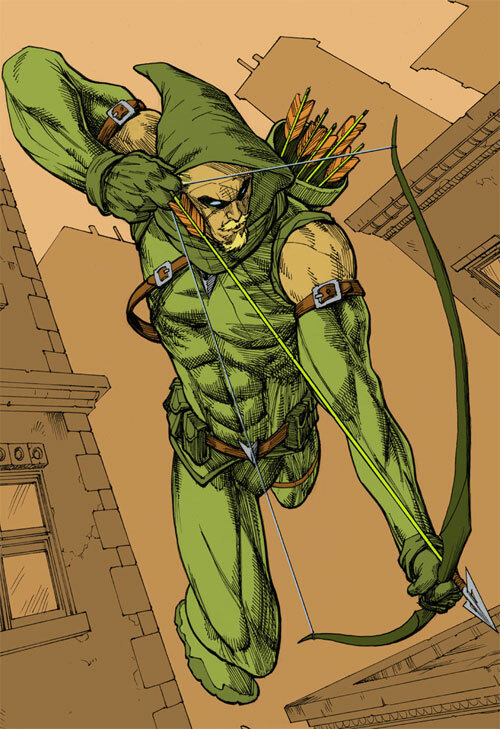 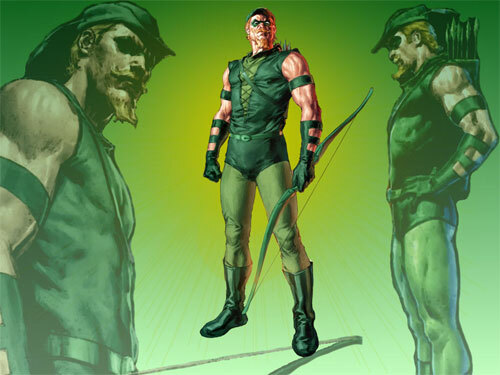 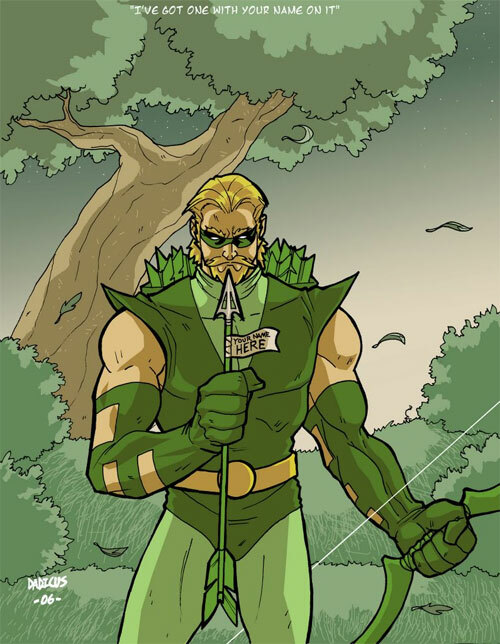 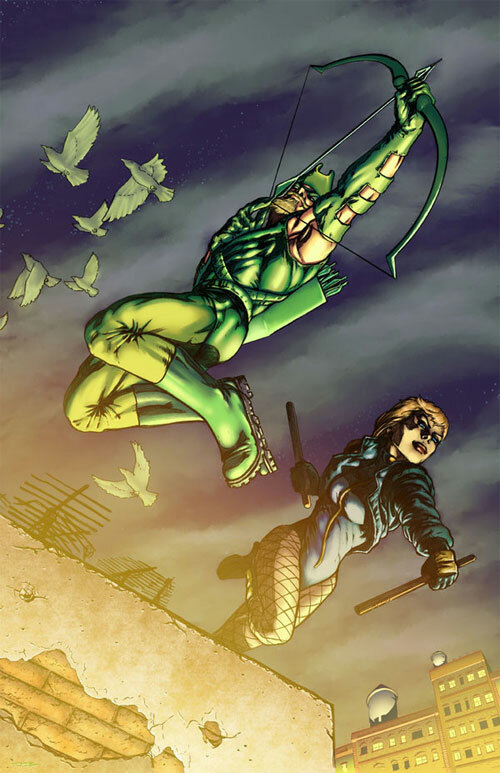 In the first 25 years of its publication, Green Arrow was not a significant hero not until he lost his fortune giving him the then-unique role of streetwise crusader for the working class and the disadvantaged.